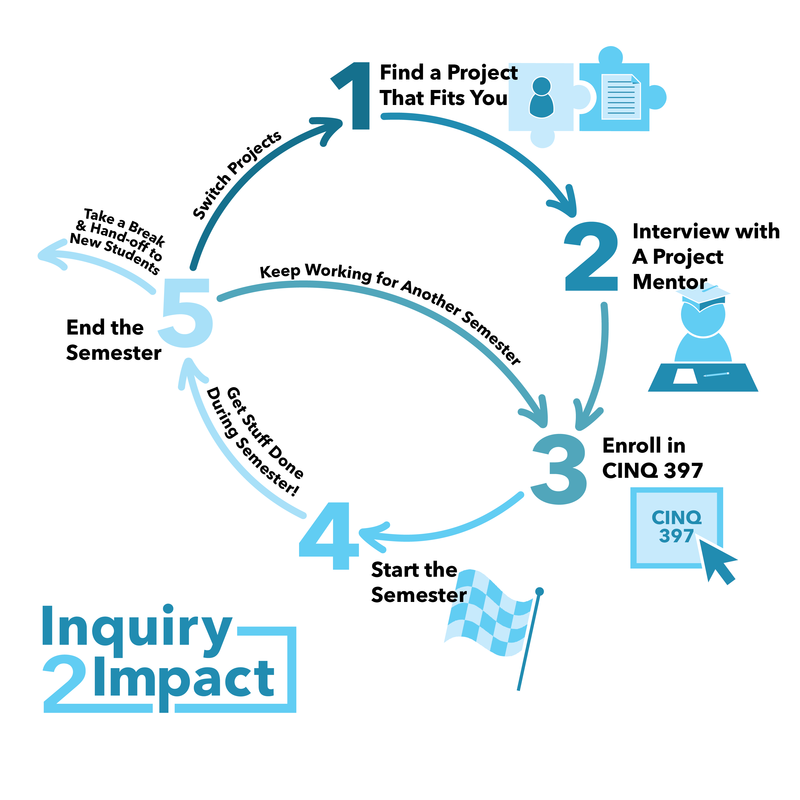 What are Inquiry to Impact Projects? Inquiry to Impact Projects pursue creative and innovative answers to societal challenges and open-ended questions in multidisciplinary teams with students, faculty, and external partners. These multi-semester projects span the journey from creative inquiry to sustainable impact. Students develop their competencies for independent inquiry and discovery, multidisciplinary teamwork, design thinking, entrepreneurial thinking, systems thinking, and getting stuff done. (G) = Global Inquiry to Impact Project. See the Global Social Impact Fellowship page for more info. Silicon Valley is a nexus of issues around gender equality, socioeconomic status, power dynamics in the workplace, and free speech. This project explored those issues, talked to subject experts, and determined possible solutions.